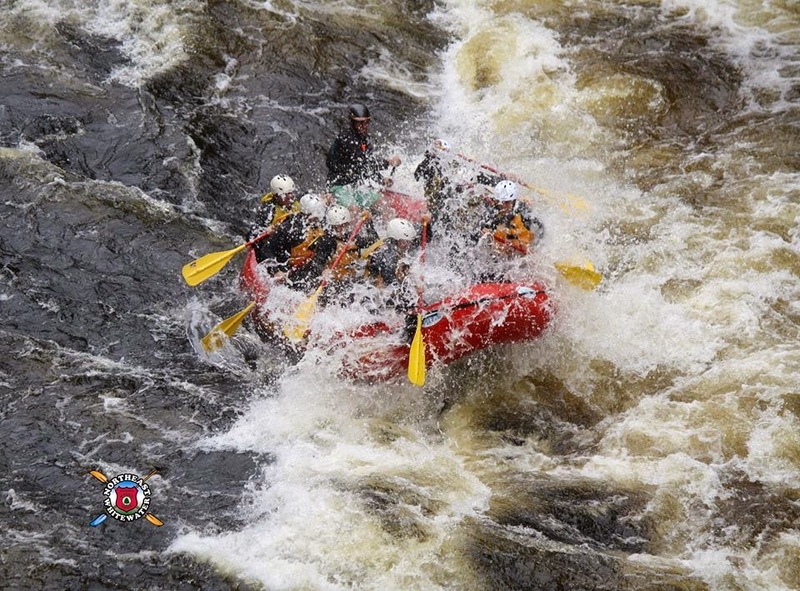 Northeast Whitewater: Moosehead Lake Adventure Destination: Cold weather in Maine, but brighter days ahead! Cold weather in Maine, but brighter days ahead! We can't seem to break free of below zero temps here in the Moosehead Lake Region. 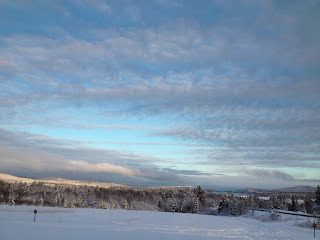 Brrr...it's cold in Maine, but brighter days are ahead! Locals had concerns that the lake (Moosehead Lake) was not frozen yet. Well, the -15-35 degree below zero temps for the last weekend, has really made ice making happen! This weekend is the Ricky Craven 6th Annual Moosehead Lake Togue Ice Fishing Derby. 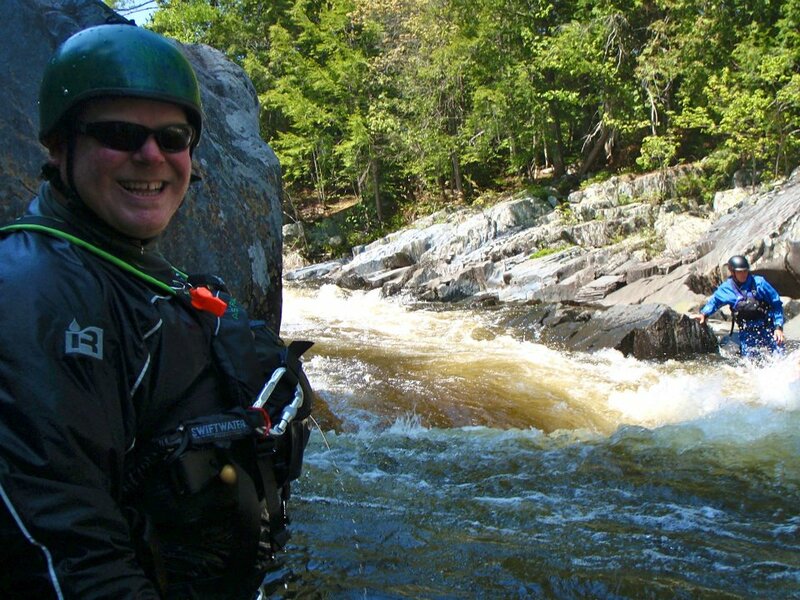 The Natural Resource Education Center at Moosehead Lake in conjunction with the Maine Inland Fisheries & Wildlife and Ricky Craven will host the event. There are cash prizes for the heaviest togue pulled from Moosehead Lake. Over the weekend we are supposed to get a heat wave, comparatively speaking. The weather is supposed to reach the double digits (above zero)! Jeremy and Brian, two of Northeast Guide Service steady-o's, will be doing the Moosehead Lake loop ride this weekend, around all of Moosehead Lake on their snowmobiles. Since I prefer life in the cross country ski lane, I will be enjoying cross country skiing at Lily Bay State Park with Brian's fiancee, Lindsay. It will be nice to have one of our Northeast guides visiting us this weekend for some winter fun! Stay warm out there friends! 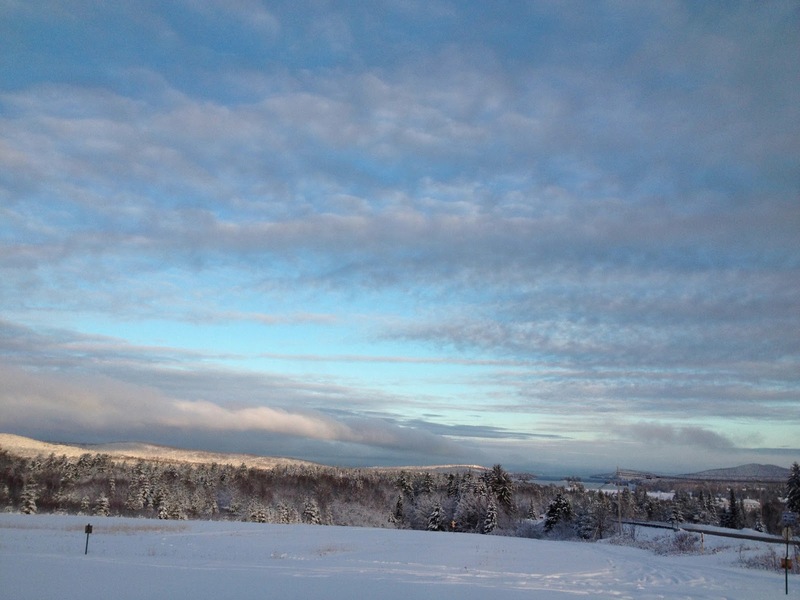 Yes, we have had cold weather in Maine, but brighter days are ahead! 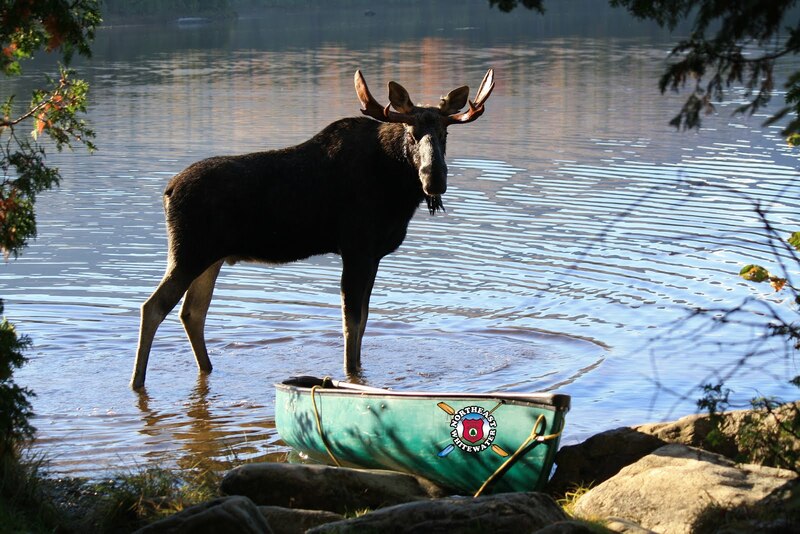 We are looking forward to warm & sunny days in the Moosehead Lake Region for whitewater rafting in Maine, moose watching, relaxing by the lake on our overnight rafting trips and enjoying this beautiful area we live in!